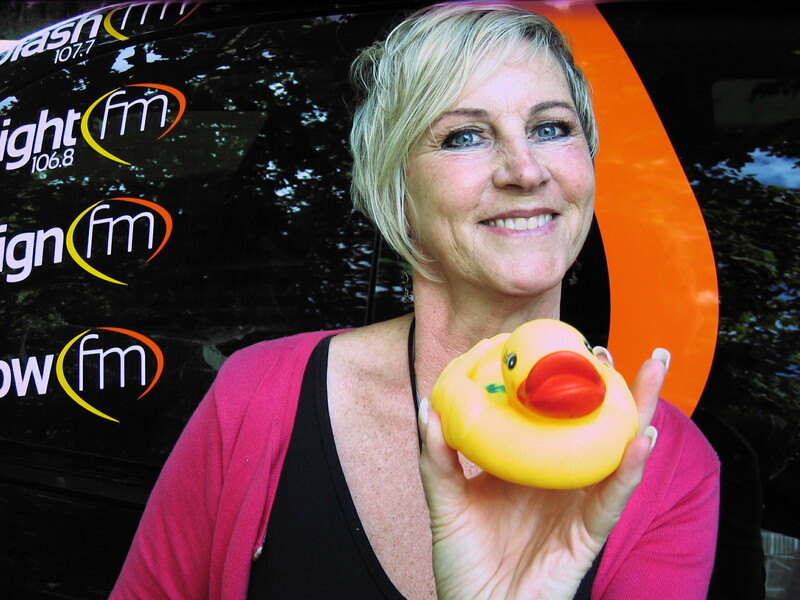 The Great Sussex Duck Race was organised by Arrow FM and was run along the Ouse in Lewes on 29th August. Alas our Duck sponsored by Sussex Downs College was very inexperienced and swam upside down. Congratulations to the Snowdrop Inn for their winning duck.